Tracy William Bronson “Bill” returned to live with his heavenly Father Thursday, May 24, 2018 surrounded by his wife and all of his children. Bill was born April 17, 1932 in Tabiona, Utah to Claude Tracy and Thelma Ellen Bronson. Bill had 9 brothers and sisters. 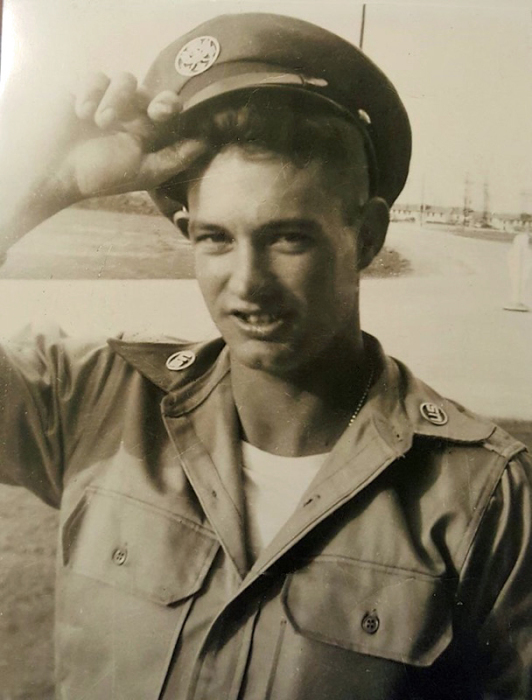 Bill joined the United States Airforce on March 15, 1952 as an Airman, 2nd class where he served until March 16, 1953 at which he was Honorably discharged to tend to his father. Bill is survived by his spouse Fern Powell (1956-1982) and Linda Jean Bronson (1995- present); With 16 children, 80 grandchildren, 81 great grandchildren 3 great-great grandchildren. Bill is preceded in death by His parents, 3 of his children, and 3 siblings. 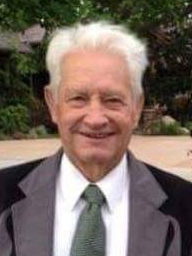 Funeral services will be held on Friday, June 1 2018 at 11:00 AM at the Rocky Ridge Chapel (157 North East Ridge Rd., Rocky Ridge, UT.) A viewing for friends and family will be held Thursday, May 31, 2018 from 7:00 to 9:00 PM at the LDS Chapel located at 1305 North 100 East American Fork, UT. A 2nd Viewing for friends and family will be held prior to the funeral from 9:00 to 10:30 at the Rocky Ridge Chapel. Interment will be at the Rocky Ridge Cemetery with Military Honors. The family would like to thank Hospice care nursing staff: Wayne, Karen and Joy for outstanding service and care, and also a special thank you to Ryan Stevens at the Olpin Stevens Funeral Home.